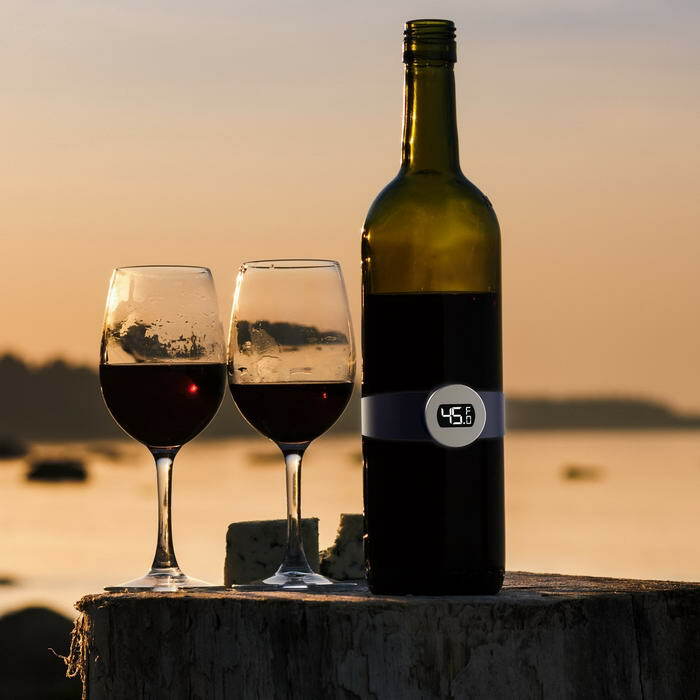 Wine lovers can be the easiest and hardest to buy a gift, because either they have everything or they’ve just begun to assemble an arsenal of gadgets. 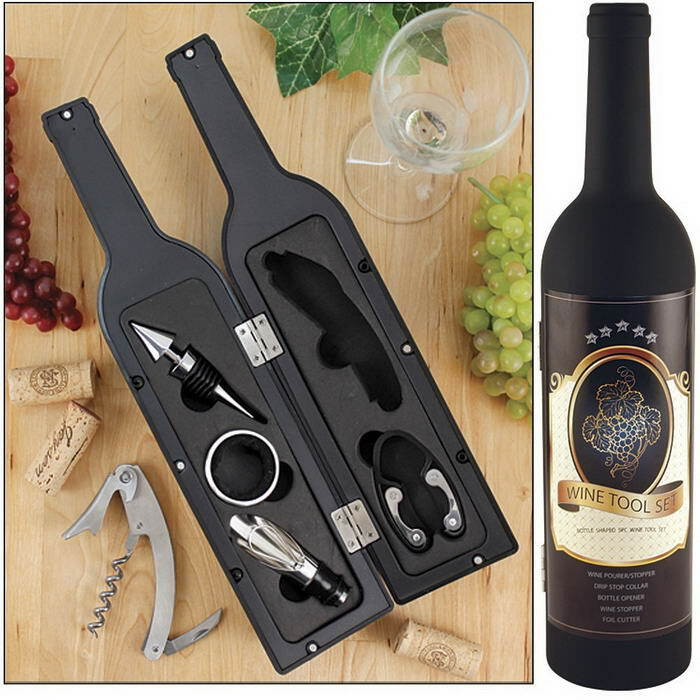 If you need a gift for your friend who is a wine enthusiast, i have a collection of gadgets and products your friend will love. Decorative cast metal holds 4 glasses, Slips over neck of wine bottle to carry glasses or display on bar ,Great for air drying crystal wine glasses, Individually packaged in full color gift box, Great impulse gift with wine or glassware. 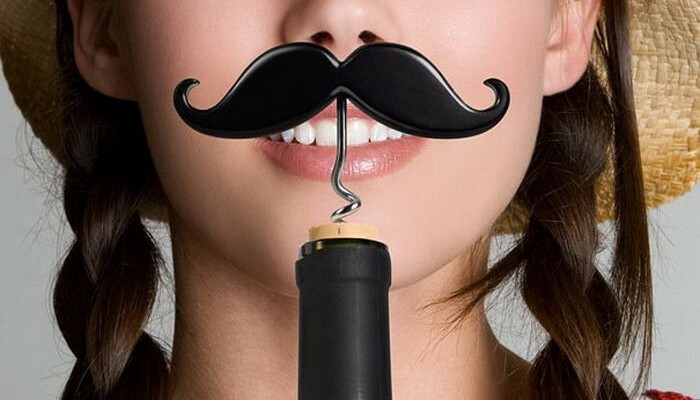 Ergonomically designed corkscrew to effortlessly remove corks like a professional. 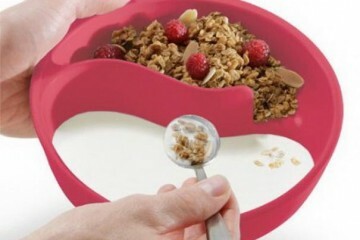 Additional accessories include foil cutter and bottle stopper. 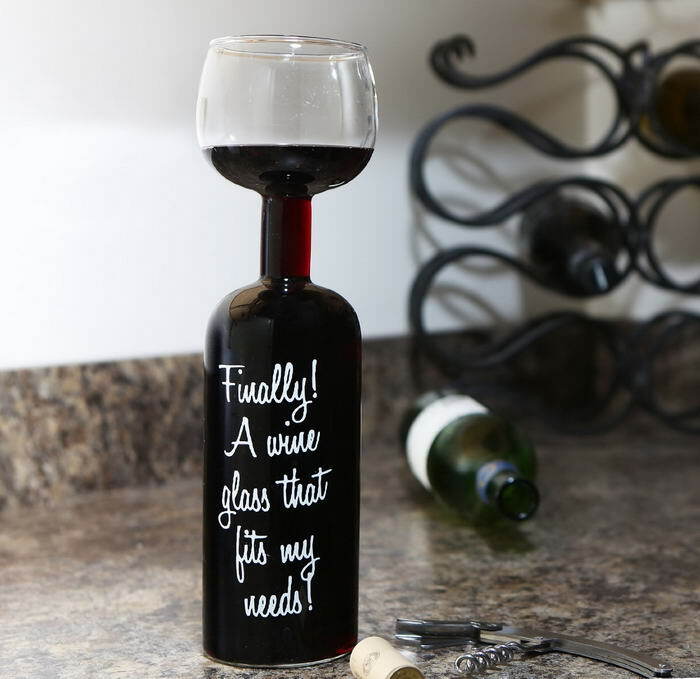 Finally no more judgmental looks from family and friends when you continue to refill your glass. 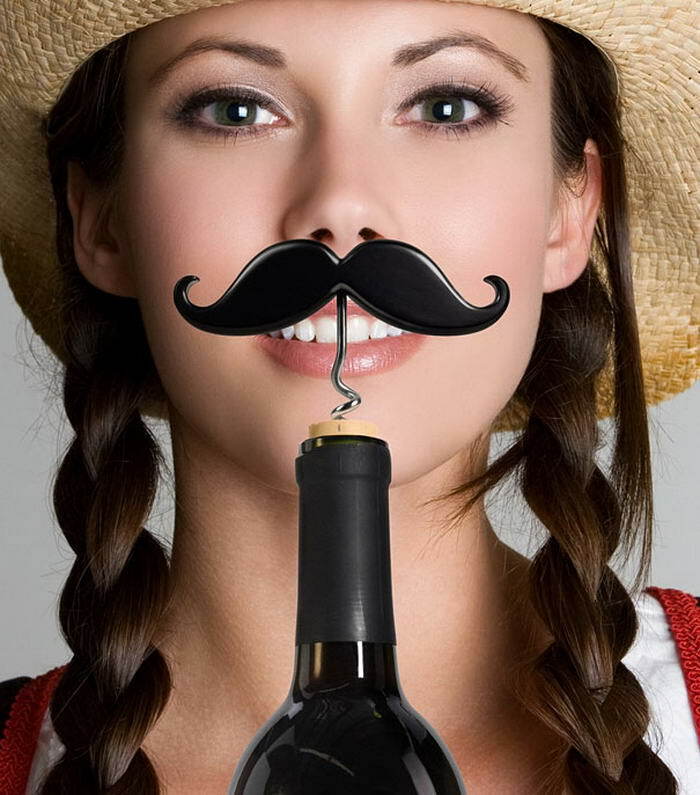 It truly is a wine glass that fits your needs. 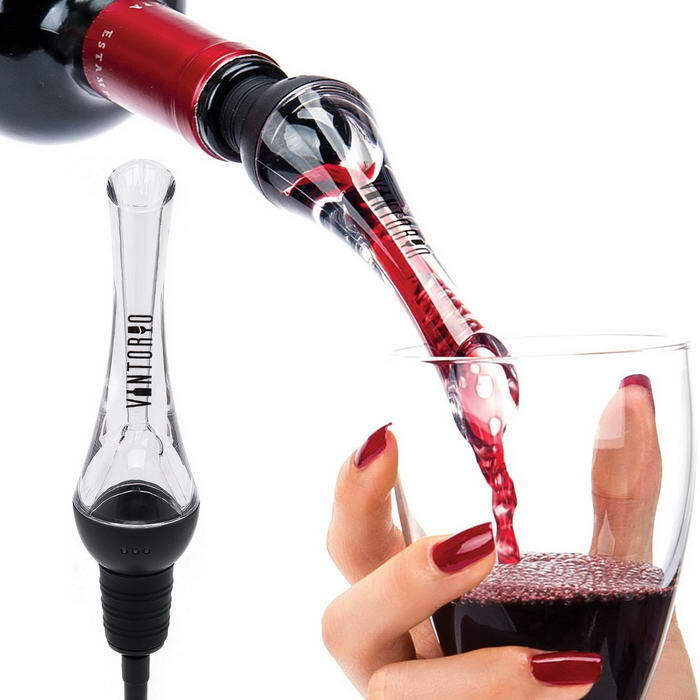 Now you can measure the wine temperature of your collection without even opening the bottle. Just wrap this wine thermometer cuff to your wine bottle and get accurate results in digital form on the LCD. 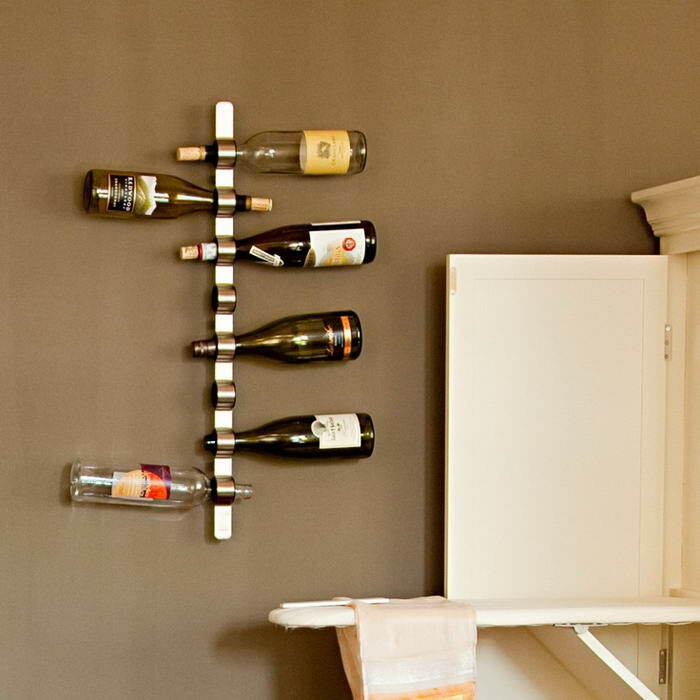 So if you’re looking for a wine rack, this is the one! 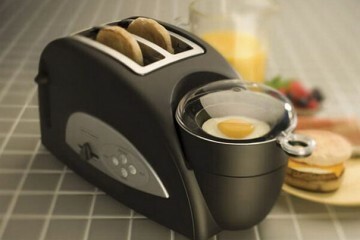 Its a great product and its perfect for your home. You can add the beauty and idealism to your wine with this furniture. 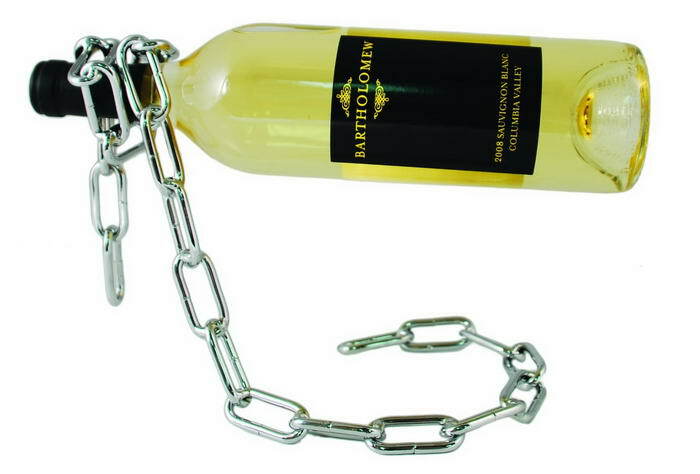 Simply put a bottle through the loop and let the chrome plated steel chain do the rest. 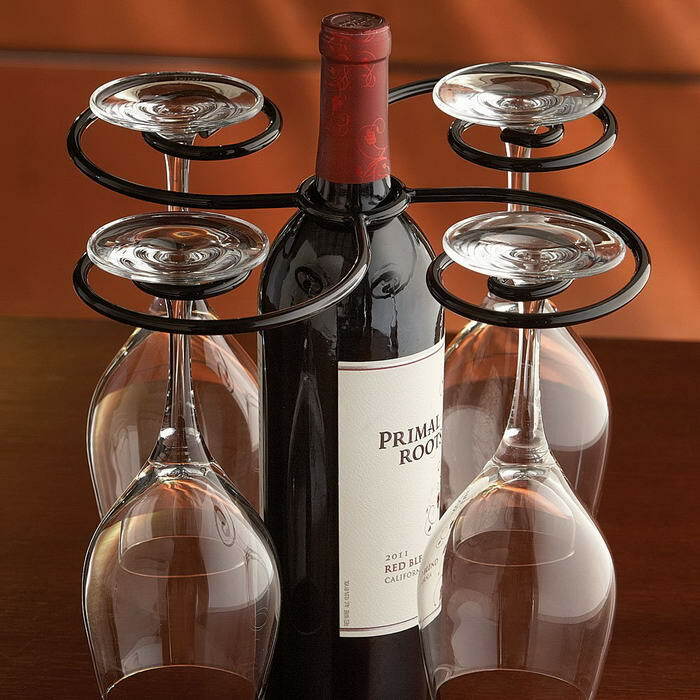 This bottle holder makes for a great display piece for your favorite bottles. 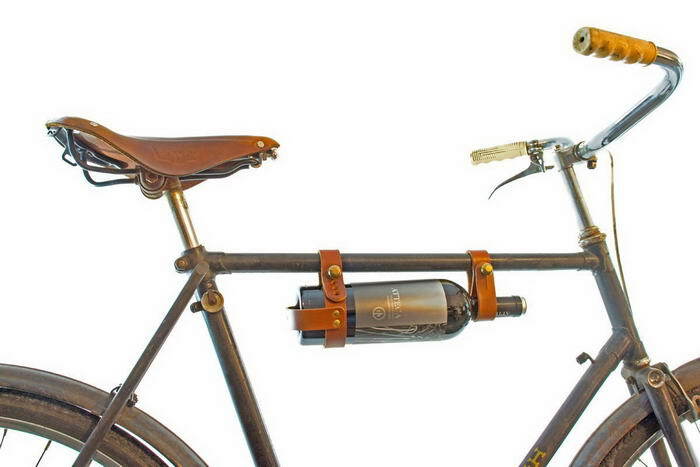 If you like wine and you like biking, you’re going to love this. The handmade leather bicycle wine rack is perfect for taking wine with you on the go. It easily attaches to most bike frames with antique brass fasteners, while the hidden clamps hold the bottle securely. 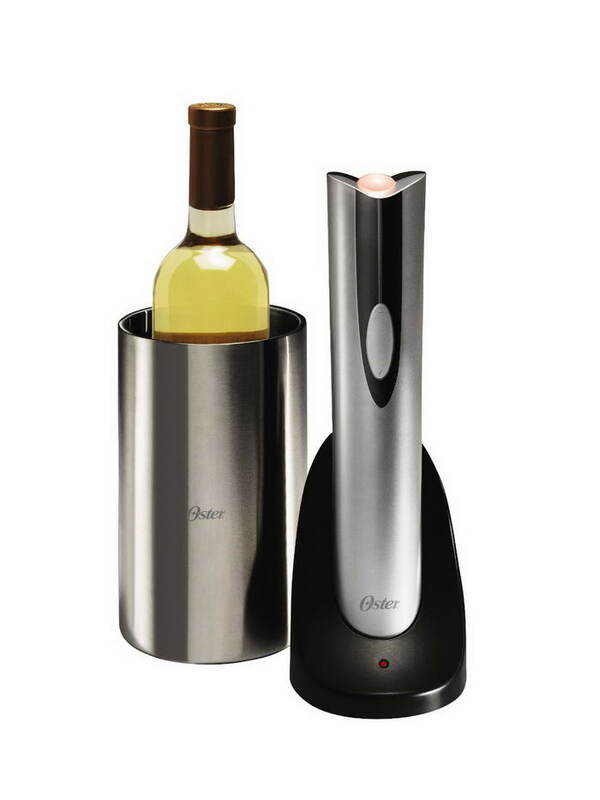 Designed to fit all traditional wine bottles, the electric wine bottle opener offers the same portable, cordless convenience as other wine bottle openers, but with the added benefit of sleek presentation and fast, effortless performance, opening a bottle in a matter of seconds. 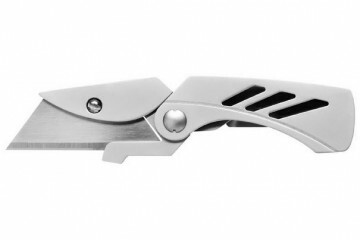 The handle is a high gloss, well crafted aluminum with a stainless steel cork screw. 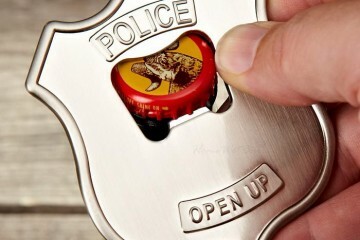 The andle also doubles as a bottle opener. 10 out of 10 on creativity.. :)) superlike it ! !